Miles Redd does fabulous things with color…lots of lacquered wall…. 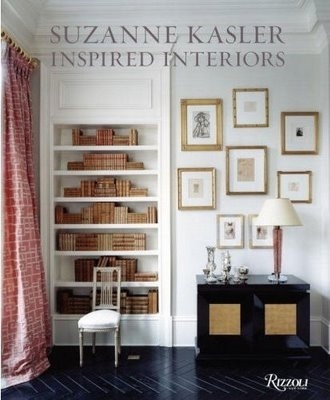 If you want to give the gift inspiration here are a few of my all-time fave design books…. I love most everything she does…clean, crisp glamour. I have been a fan of Charlotte’s from an early age. This is the first design book I ever owned. My mother gave it to me for Christmas one year and I still treasure it!